Sunglasses + printed shirts = The Vamps lads are nailing those Winter Sun vibes. 5. 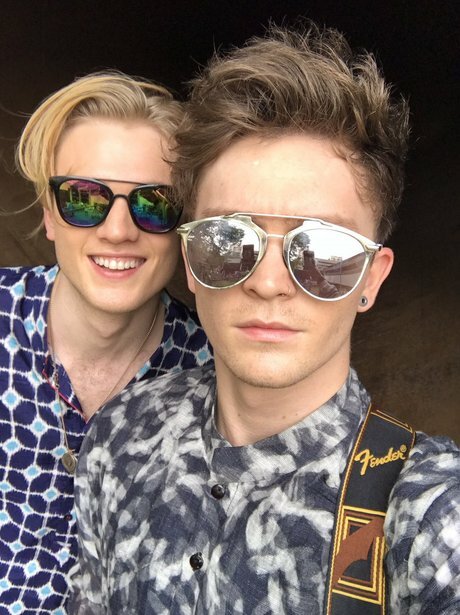 Sunglasses + printed shirts = The Vamps lads are nailing those Winter Sun vibes.